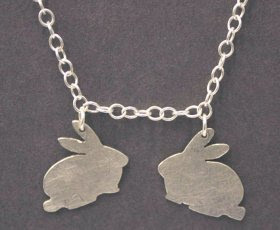 I have been um-ing and ah-ing about whether to stock a little bit of jewellery at Cottontails. In fact I have decided against it for the moment, but I thought it wouldn't hurt to introduce you to one of the lovely brands I have been considering - a small company called Just Trade who design and import some beautiful fairtrade jewellery and brooches. 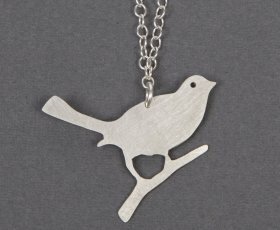 And their silver necklaces are simply lovely. My other half rarely reads my blog, but if anyone who knows him wants to point him at the rabbit necklace and mutter 'Valentines Day', feel free! And as if the products themselves aren't gorgeous enough, they lady who runs Just Trade has recently acquired two house rabbits. I know how demanding such creatures can be so it's important to support Just Trade and help keep the rabbits in carrots! They tell me they will be introducing some more rabbity items this year, so perhaps the range will be appearing at Cottontails one day, but in the meantime, do visit their own website and have a browse. What lovely products, well found. Ooh such bunnyness! lovely guinea pig broaches - I should think they fly off the shelves...not like flying pigs of course! 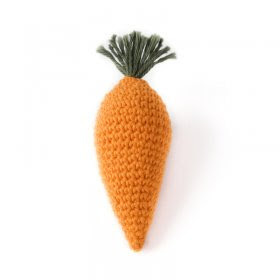 Tee hee, thanks for stopping by Charlotte, the sweetie tin is available for you and Humphrey whenever you fancy, I have some sweet candy carrots? 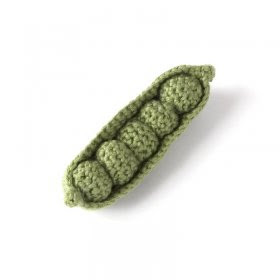 oooh, love the peas in the pod! 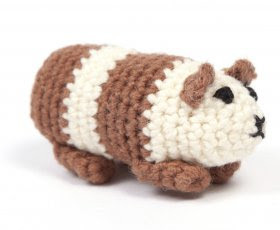 I should be liking the guinea pig most of all though as I have two of the real thing!